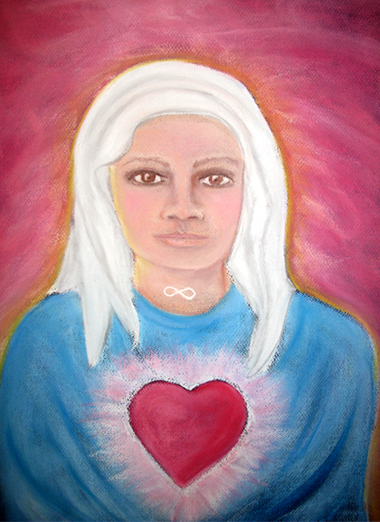 Kay channelled this message in September, 2012 during a meeting of our meditation group. Please click the link to hear the message (about 1 minute long). Kay channelled this message in August 2011. This is one of several messages received about ‘energy’. You are energy. All are energy. All existence is energy. In meditation you let go of your physical form. The busy mind is quietened. And you allow the pure energy that you are to be present. So you will see, feel, sense and BE, the magnificent being of Light and love that you truly are. When you accept and know that you are pure energy you will know the source of all creation is with you and that you are one. 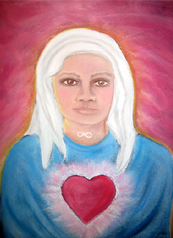 Everyone you know or have ever known is part of your journey and eternally exist as energy. The physical form is not all that there is. 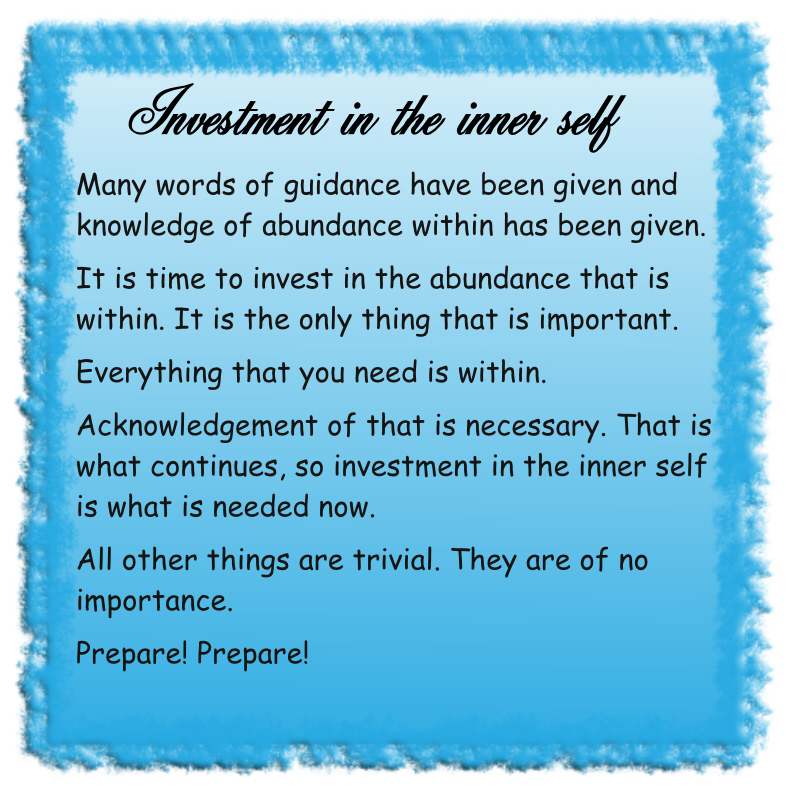 Kay channelled this message during our meditation group in July 2012. While we meditate in our group we always feel beautiful strong, yet very fine gentle energy, that makes us all feel good inside. Sometimes the energy feels incredibly strong and we can get very hot indeed! Everyone in the group has sensed that the energy has changed and become stronger in the last twelve months. Please bear in mind that it is a live recording and please excuse the deficiencies in sound quality. Please click the link to hear the message. Asking in prayer, or during meditation for your spirit guides to increase your vibration level to the maximum that is safe for you at this time. Kay channelled this message in June 2011 during a meeting of our meditation group. As a trance medium, Kay does not remember what she has said during channelling. Sometimes she will be able to recall the last few words she has spoken. English is by no means the first language of the members of The Circle of The Light of The Love Energy, so the grammar is sometimes imperfect and some words are used in an unusual way. Also sometimes they have difficulty finding the right word and need to search for it – as happened in this message. 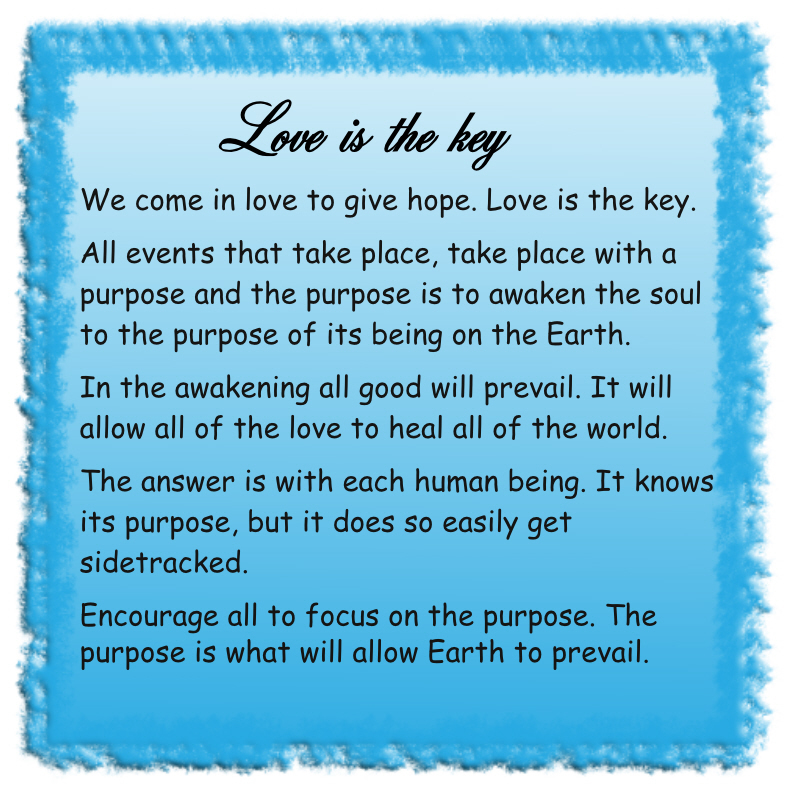 The transcript of this message and many others is included in our book ‘Love is the Key’ which is available as follows.